The first meetings of the chess club are expected to be held in February or March. At first, a group of 15–20 students and faculty members will begin classes once or twice a week. Gradually, the club will accept everyone, later it is planned to invite high-school students as well. 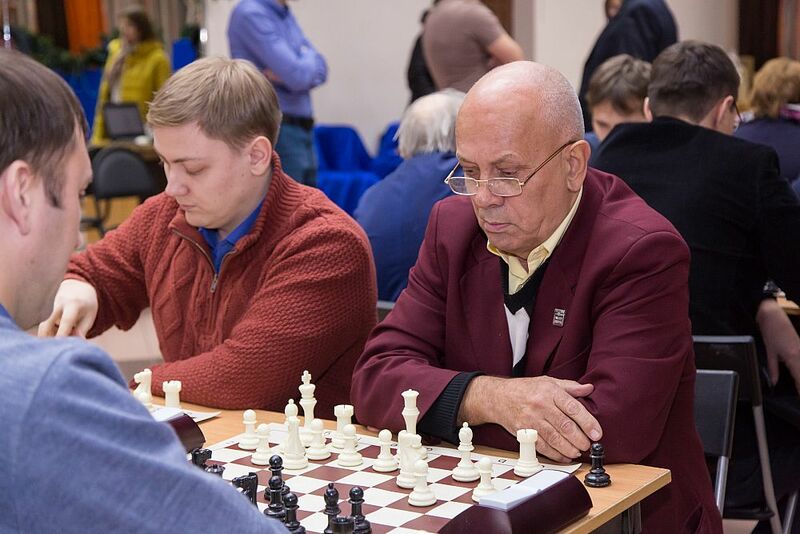 Acting chair of the Department of Chess Art, associate professor Yury Melnikov (Ph.D. in Physics and Mathematics) said that there will be a wide variety of work formats for the USUE Chess Club. 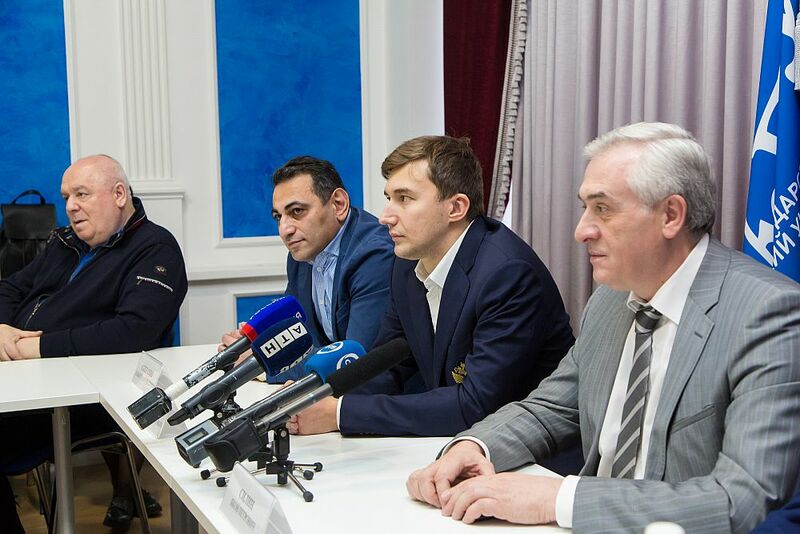 At the stage of organizing the club, Yuri Melnikov studies chess education in other Russian universities, regularly meets with the leadership of the Chess Federation of the Sverdlovsk region. 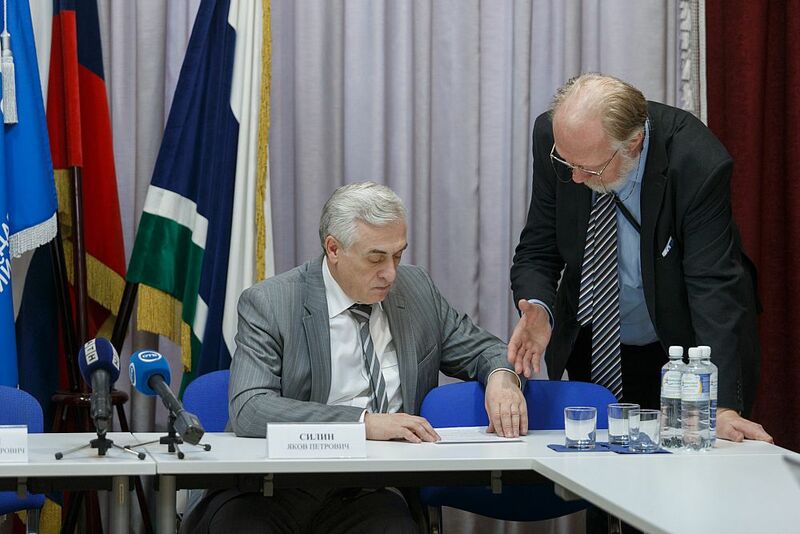 “Attracting organizational and personnel resources of the Federation, of various chess schools and associations of Yekaterinburg and the Sverdlovsk region will allow taking into account the development of this direction in the future,” he said. 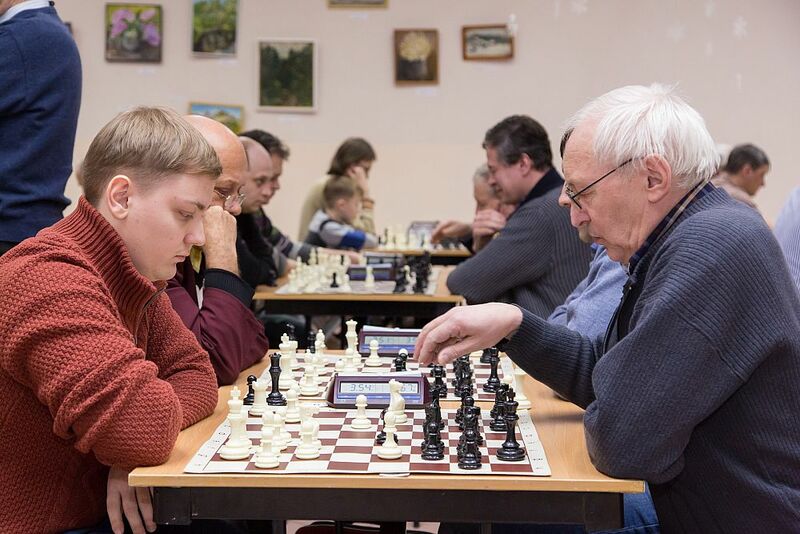 “The idea is to form a work agenda, which will reflect the already jointly developed formats of the upcoming activities.” The variety of work formats of the club-school will interest all chess lovers. 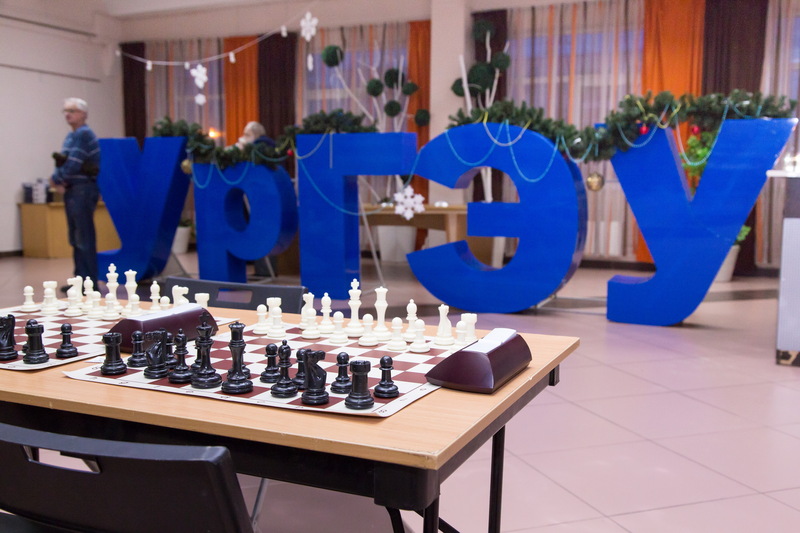 In the framework of the chess school-club, there will be lectures of leading chess players, judges, and coaches with simultaneous practice in the form of chess games, chess problems, and local competitions with an analysis of the personal achievements of players.